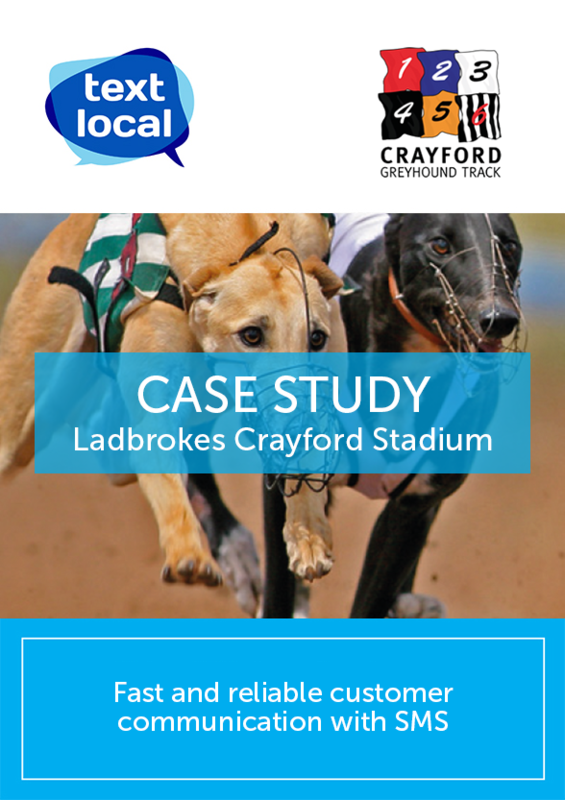 Crayford Greyhound Track has been entertaining spectators with racing since 1937 and has endeavored to offer a range of race nights, celebration packages with private dining available as well as two bars, a café and a 230-seat restaurant. The Track was looking for a communication method that met with the change in people’s needs when it came to technology. Trends showed that people were relying more on their mobile phones than they did on PCs or Laptops. With the increase in mobile technology and the number of mobile phone users, the team needed to keep with the times and get direct communication to customers with a marketing technique that was simple and easy to use. SMS is a great way for the Track to communicate with staff customers and other parties that are associated with the stadium, especially around special events or race evenings. The main benefit of using SMS for the team has been the fast, reliable and easy way it provides to contact a large group of people in a short space of time.